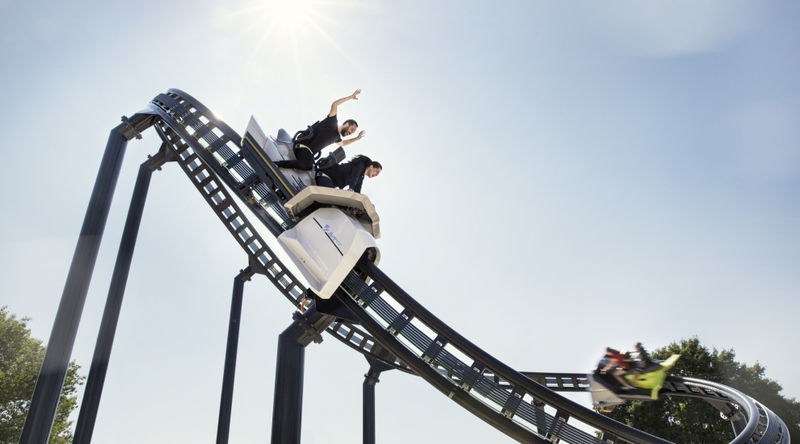 Spike Coasters defy the physical limits experienced by conventional roller coasters due to gravity. 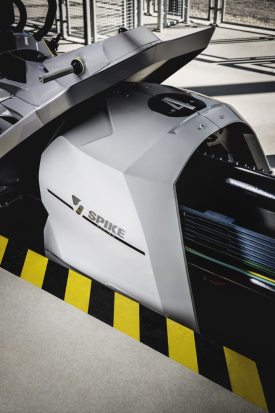 The previous limits imposed by the complex interaction between potential and kinetic energy are completely suspended with Spike‘s driving force. 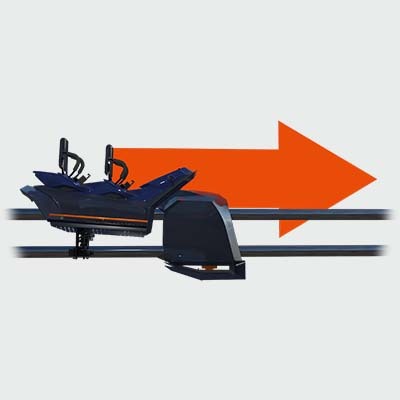 100% traction allows for propulsion exceeding 1g, allowing for acceleration even on layout segments leading vertically upwards. 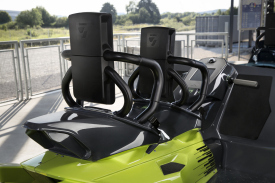 Spike is the only real roller coaster that provides the rider with interactive control over the vehicle. 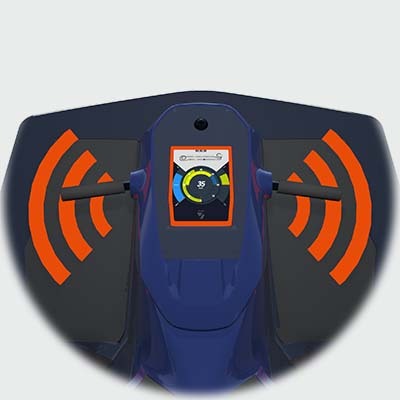 Using a throttle-grip, boost button and touch screen many different experiences are possible. 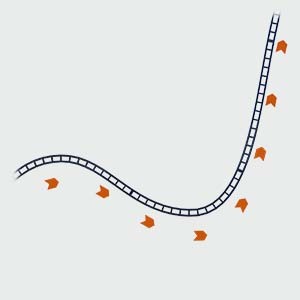 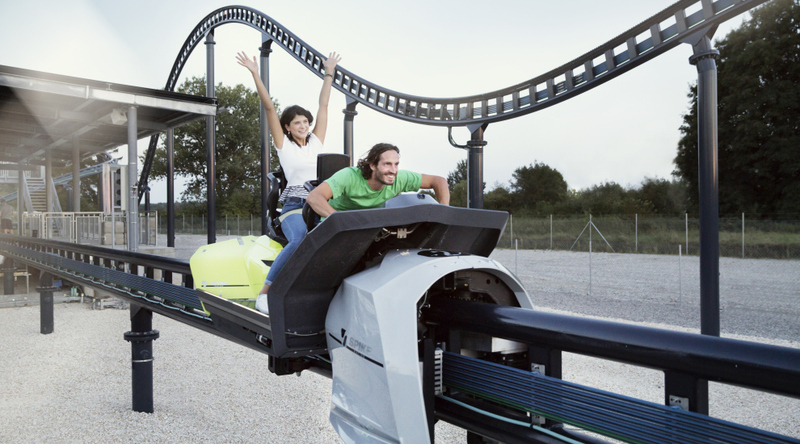 Unlike a regular roller coaster, Spike is not bound by the limits of Gravity, thus allowing the ultimate freedom in layout design. 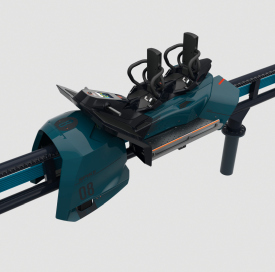 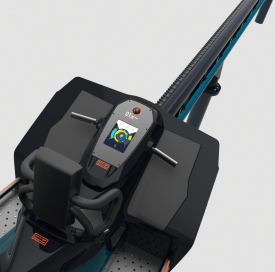 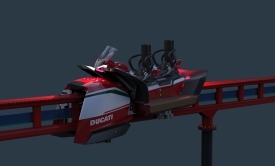 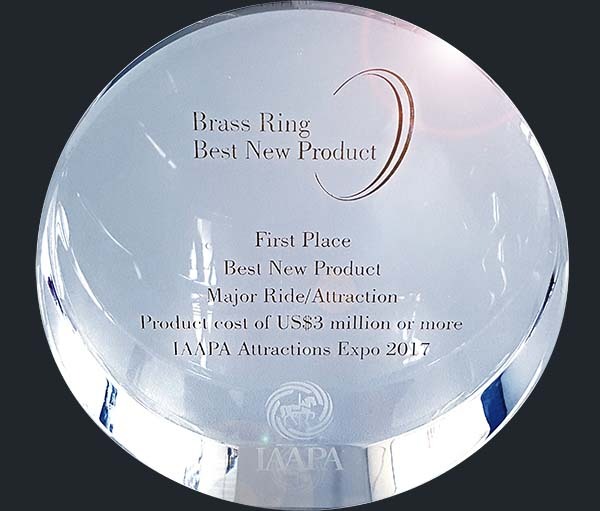 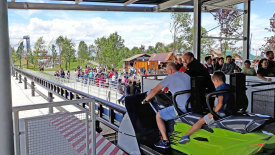 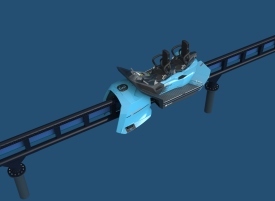 Completely new figures and terrain-adapted tracks become a reality, especially as the ride is software controlled and can be modified after installation, even day by day. 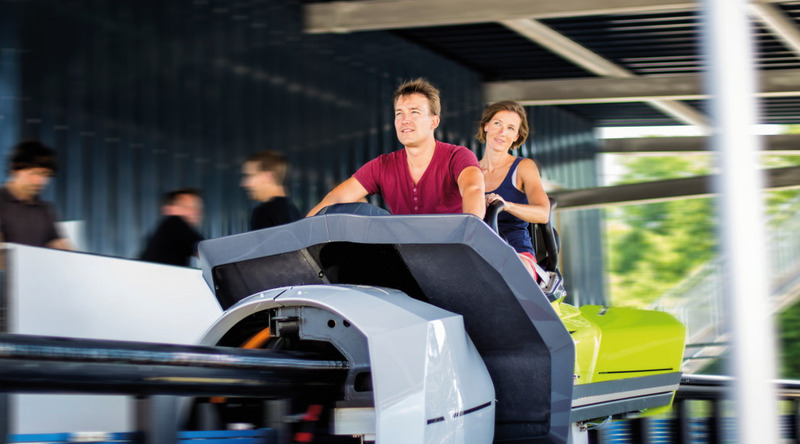 The powerful motors and 100% traction allow the vehicle to accelerate with over 1g, putting it on par with Formula 1 cars. 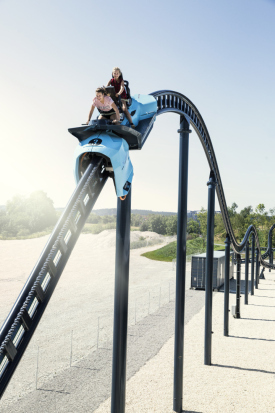 This power is available everywhere on the track, even in curves and can be controlled precisely for exciting effects. 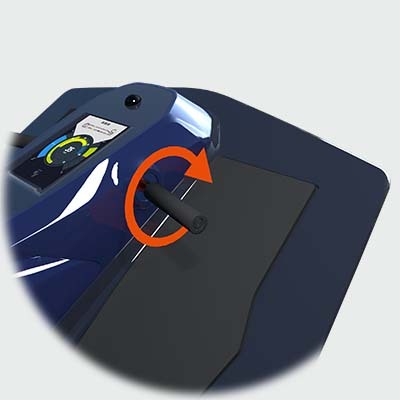 A customizable sound system and touch screen as well as a camera solution are built into the vehicle, and thanks to onboard electric supply further systems, including AR/VR, can easily be powered.